Why didn’t she report? Why didn’t she report sooner? Why didn’t she fight back? Why was she drinking? Why was she wearing that? Why was she out so late? One year ago, WEAVE partnered with Los Rios Community College District to provide a Confidential Advocate on all 4 campuses (ARC, CRC, Folsom Lake, & Sac City). The Confidential Advocate meets with students who have experienced sexual assault or domestic violence, provides them with information about all of their options in reporting, and is instrumental in linking survivors with other resources. Check out this video which highlights the WEAVE Confidential Advocate program. The Sacramento Business Journal named Kelly Chavez as one of the twelve financial leaders recognized as CFO of the Year for 2018. Chavez has served as the Chief Financial Officer of WEAVE since 2015. WEAVE was one of several charity beneficiaries who received donated appliances thanks to Woodside Homes. WEAVE received a donation of two ranges and a washer that are empowering survivors in our Safehouse program to prepare healthy meals and enable them to establish a routine around meals and family chores. Our ability to maintain quality appliances is essential to creating a safe and welcoming environment for survivors. Read the full press release here. WEAVE’s beginning — before incorporation documents were even filed — can be traced back to the need for safe shelter. Three Latina survivors who had escaped their own violent marriages offered their own homes as refuge. An informal network of other allies emerged until WEAVE’s incorporation in 1978 and the opening of the county’s first domestic violence shelter, with funding from the County of Sacramento. 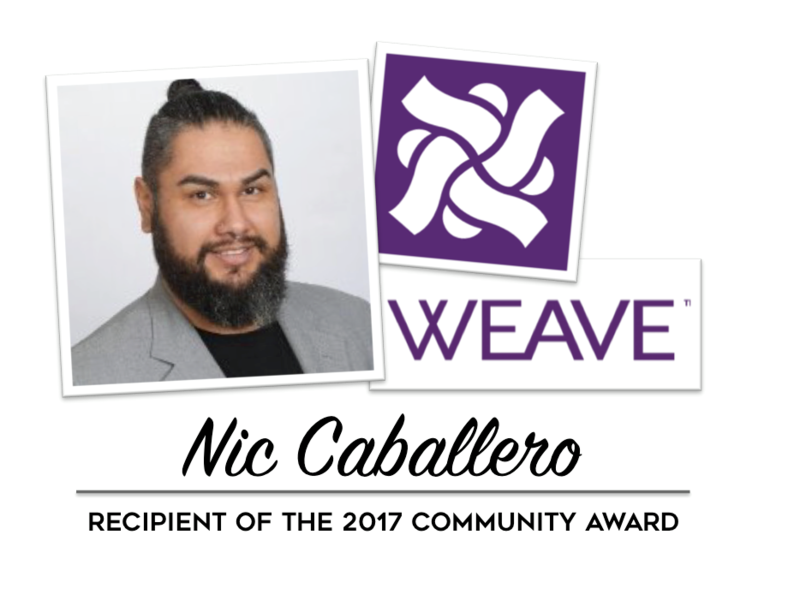 WEAVE is proud to share that Nic Caballero (they/them, him, his) has been chosen as the 2017 Community Award Honoree for the Pride Awards presented by the Sacramento LGBT Community Center. Nic is a Bilingual Counselor and LGBTQ Specialist at WEAVE. When Governor Brown signed AB 2337 into law on September 14, the bill came with two time sensitive provisions. The law has been in effect since January 1 with the Labor Commissioner’s Office having until July 1 to develop and issue the notification form which is now available. . The new provisions affect employers with 25 or more workers. Our community has been stunned recently by two domestic violence homicides – the quadruple murders of a mother, her two children and a niece, and another young mother who leaves behind a son. These deaths are a tragic reminder of the very real risk victims of domestic violence live with as they try to keep their lives in balance while dealing with an unpredictable abuser. After 39 years of serving the greater Sacramento community, we at WEAVE know that a victim is at the greatest risk for serious injury or death when attempting to end the relationship. WEAVE is saddened by the passing of Consul General Alejandra Garcia Williams. Consul General Garcia Williams was a true champion of her people, especially women. She implemented important practices that respected the needs of vulnerable women including creating dedicated windows that allowed women to discuss their needs privately and safely. 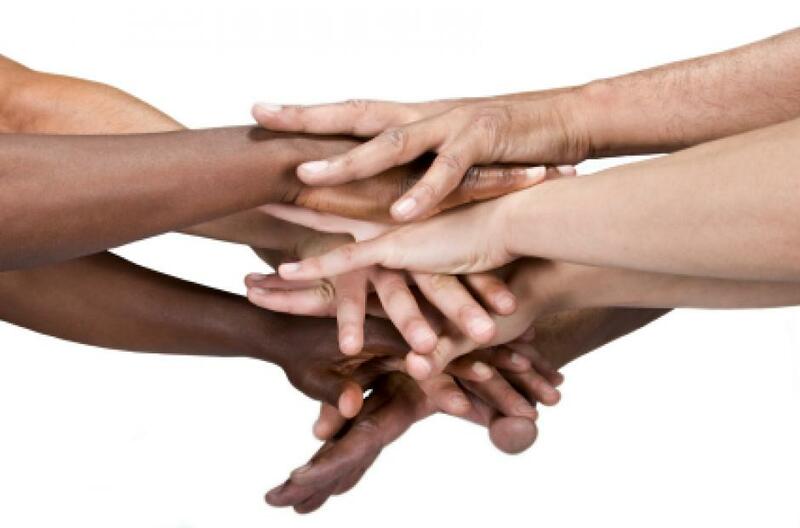 Collaboration with other amazing community organizations is key to our ability to ensure those who have experienced sexual violence or may be at greater risk for sexual violence have access to support and resources. Our partnership with Wind is an important example of how we work with community partners to strengthen our mutual work. 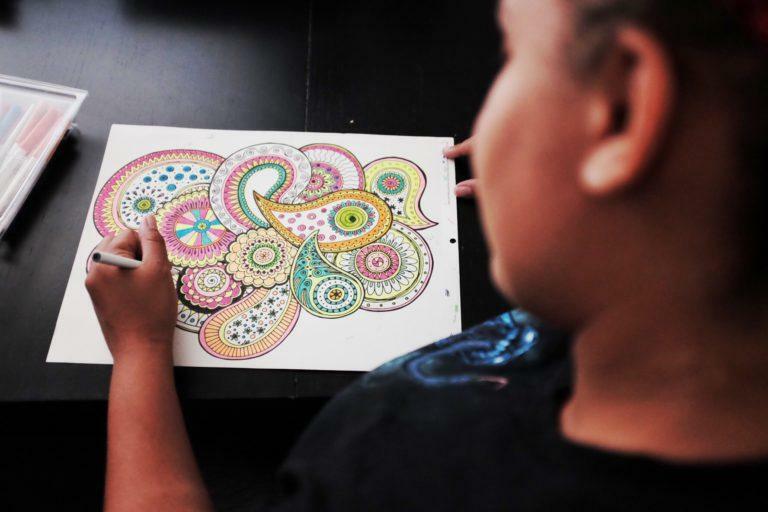 Three years ago, WEAVE and the Sacramento Native American Health Center, Inc.​ stepped out of comfort zones to find new ways to improve the quality of life for survivors of Intimate Partner Violence. Each of us committed to being vulnerable while finding a new course that would result in a partnership devoted to the holistic medical, behavioral, and spiritual care of survivors. WEAVE and the Sacramento Native American Health Center have been working together to strengthen families including supporting families experiencing intimate partner violence. 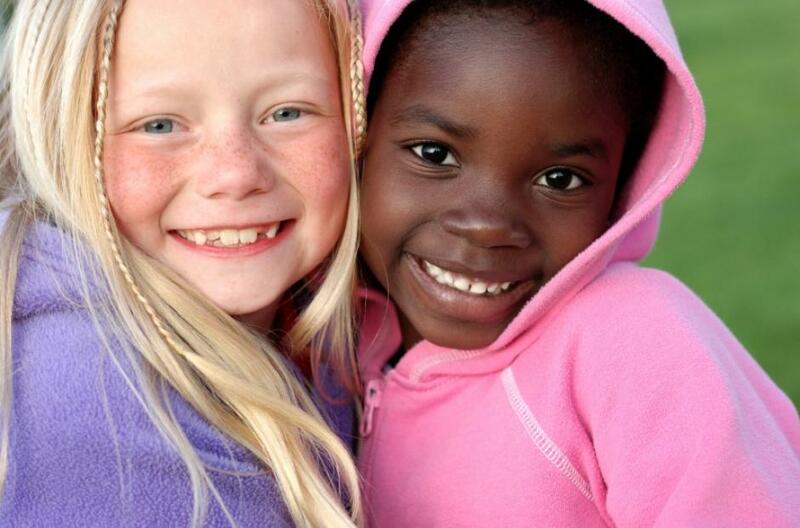 Together, we want to continue our work of honoring the tradition of healthy families. 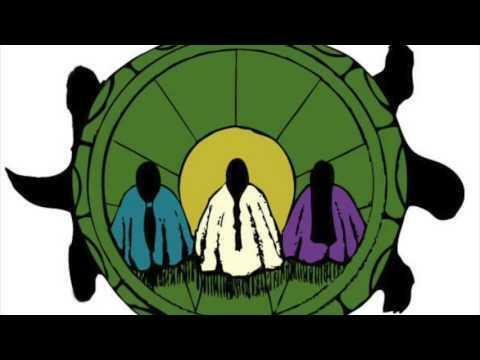 We will be creating a short video that celebrates healthy families as a tradition and value of Native communities. The video will also share important information about how to ask for and receive help if you are experiencing family violence. WEAVE, Inc. has been selected to receive a grant of $50,000 in funding from Raliance, a newly launched, collaborative initiative dedicated to ending sexual violence in one generation. The grant will go toward addressing prevention and intervention of sexual violence experienced by LGBT youth and homeless youth and result in a toolbox suitable for replication in other communities. WEAVE, Inc. was chosen to receive this funding among a competitive pool of over 250 applications.